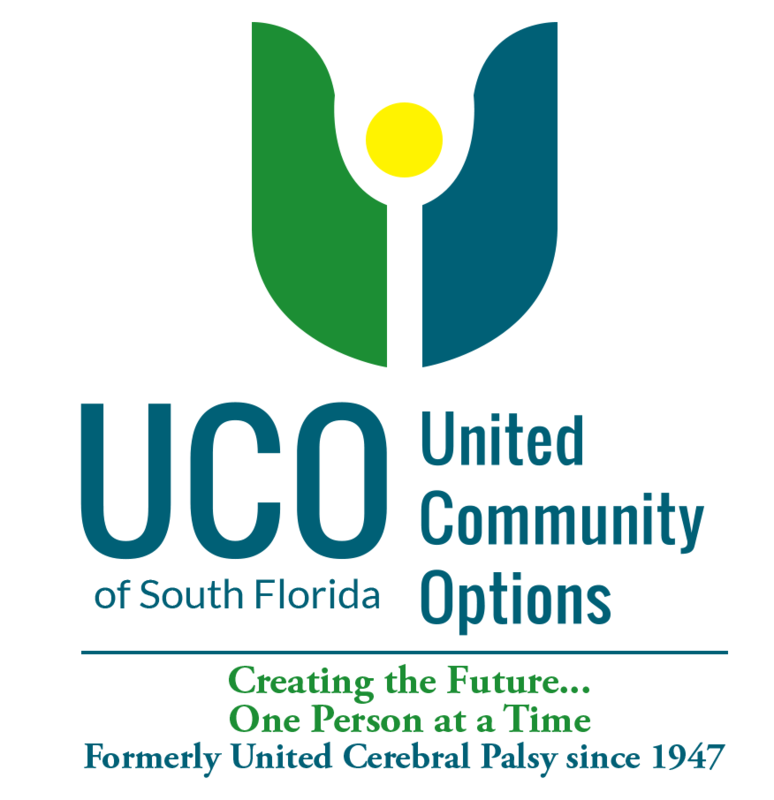 President/CEO, UCO of South Florida, Inc.
Dr. Joseph A. Aniello is President & CEO of United Cerebral Palsy of South East Chapters, including Florida, Georgia and South Carolina, and has served the United Cerebral Palsy organization for over 30 years. Throughout his career he has been recognized for his commitment and strong leadership. In addition, He has received numerous awards including the following: Kathleen Maul National Leadership Award, United Cerebral Palsy National Quality Management Award, Florida Association of Rehab Facilities Michael Goodman Leadership Award, and United Cerebral Palsy of Florida Peter Halpin Award for Leadership. In 1983, Dr. Aniello earned his doctorate in Administration and Supervision from the University of Florida. Dr. Aniello’s commitment to advancing the quality of life for all citizens is reflected in his participation in various boards and community organizations throughout the state of Florida. Dr. Aniello is a member of Georgia Health Care Mutual Captive Insurance Company, the District Human Rights Advocacy Committee, St. Andrew’s Elementary School Board of Education, Council for Exceptional Children, Dade County Advisory Board for Transportation of Elderly andandicapped, Dade County Advisory Committee for Services to the Latin Community, and American Association on Mental Deficiencies. He serves as Chairman for the District Bill of Rights for Retarded Community, Community Committee for the Developmentally Handicapped and Retarded, Florida Association of Rehabilitation Facilities, National Executive Director’s Committee, United Cerebral Palsy Association of America, Florida Supported Employment Advisory Committee, and is the Vice Chair Governor’s Council on Development al Disabilities. Currently, he serves as the Chair for the Florida Insurance Trust. James G. Weeks, Ph. D.
Dr. James Weeks, a 29-year Sunrise veteran, has served as Vice President and Chief Financial Officer as well as Corporate Treasurer/Secretary for The Sunrise Group since 1989. Under Dr. Weeks’ direction, Sunrise ’s annual budget has risen from $18 million in 1989 to over $100 million in 2008. In addition to overall responsibility for the financial functions of Sunrise, Dr. Weeks also is responsible the Group’s banking and government relationships and Risk Management function. He has played a primary role in evaluating and integrating acquisition targets for The Sunrise Group, leading to exceptional revenue growth. Dr. Weeks has also negotiated and obtained numerous multi-million dollar debt vehicles to fund Sunrise’s working capital and growth needs. needs. From 1974-1979, Dr. Weeks held various positions in the fields of education and facility management. At Landmark Learning Center, a state owned and operated developmental disabilities facility in Miami, Florida, Dr. Weeks managed the facility’s Medicaid funded programs to meet goals and ensure compliance with state and federal regulations. Before that, Dr. Weeks served as Managing Director of the Acne Research Institute. In this position, he implemented company policies and managed all research and administrative aspects for the Institute. These career experiences gave Dr. Weeks the necessary skills to excel in his position at Sunrise. Dr. Weeks received Bachelor of Science and Masters of Science degrees from Virginia Polytechnic Institute and University (Virginia Tech). Dr. Weeks received his Ph.D. from the University of Miami in Biochemistry in 1973. At Florida International University, Dr. Weeks has completed all course work toward a Masters of Health Care Management degree. Dr. Weeks has also completed course work toward a Masters of Business Administration degree from the University of Miami. Additionally, Dr. Weeks has published several papers in the field of medicine and holds numerous honors and awards for his dedication to disability services and rehabilitation. These awards include the Wilkie Ferguson Lifetime Achievement Award for extraordinary contributions to the developmental disabilities field and the Legislative Advocate of the Year Award from the Florida Association of Rehabilitative Facilities. Dr. Weeks has served on the Board of Directors and as officer and Board Chair for several community organizations. These include the Florida Chapter of the American Association on Mental Deficiencies (FCAAMD), Southeastern Regional American Association on Mental Deficiencies (SEAAMD), Florida Association of Rehabilitation Facilities (FARF), American Network of Community Options and Resources (ANCOR) and the Habilitation Center, a private, not-for-profit provider of services to people with disabilities. As the Chief Executive Officer of LifeStream Behavioral Center, Mr. Cherry is responsible for one of central Florida’s largest and most dynamic behavioral health care organizations. 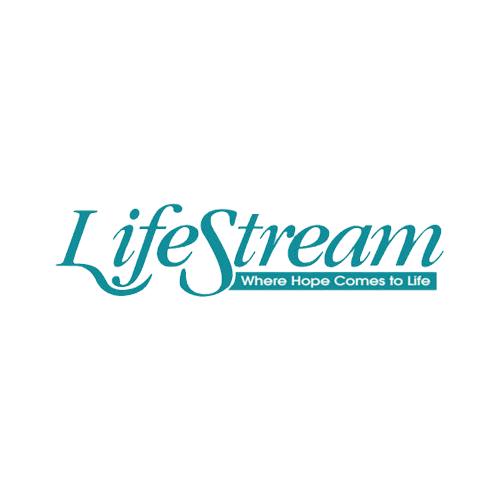 LifeStream provides a comprehensive array of mental health, chemical addiction and social services to children, adults and the elderly. His duties include leadership and management of three corporations with a combined workforce of six hundred employees. Mr. Cherry previously held executive positions at Lakeview Center, Inc. in Pensacola, Lakeside Alternatives, Inc. in Orlando and ACT Corporation in Daytona Beach. He has also consulted extensively with behavioral health providers throughout the State of Florida on strategic issues of concern. He is currently the Treasurer of the Florida Council for Community Mental Health, WellFlorida Council and the Florida Association of Drug and Alcohol Abuse. He is the Past Chair of several organizations including Lake Sumter Community College Foundation, North Florida Behavioral Health Network, Florida Council for Behavioral Health, Kids Central and the Leesburg Partnership. He is a C.P.A. and has served as a member of the executive committee of the FICPA. In addition, Mr. Cherry participates in many other community activities in an effort to improve the communities that LifeStream serves. Please browse our eligibility and lines of insurance below. Florida Insurance Trust™ (FIT) does not perform any direct sales, but instead utilizes independent agents. This process is overseen by our program administrator, Non-Profit Insurance Services, Inc. (NPIS). F.I.T. through NPIS has established preferred agents throughout the State of Florida to represent our program. 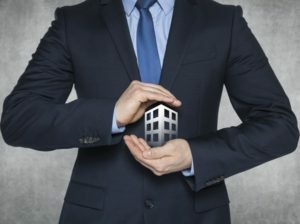 These agents have been educated and specialized in the insurance needs of the non-profit community. All lines can be purchased from your local agent, who can provide local services. For more information or a list of preferred agents, please contact Peter Herron-Brown at (888) 794-7771 or (407) 936-2132. We are the perfect fit for Florida’s non-profits. We look forward to hearing from you.